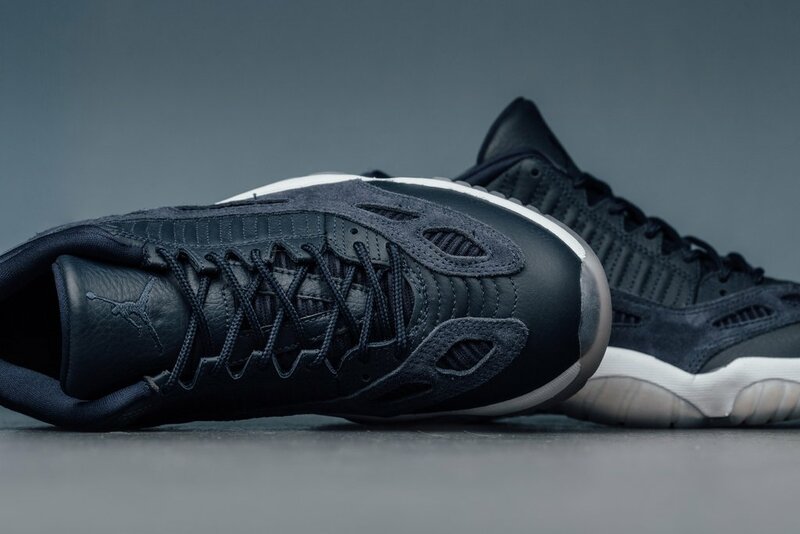 Simply a more casual and lighter edition of the iconic Air Jordan 11, this iteration is made of a mixture of leather and suede accents, which is free from the classic patent leather makeup. 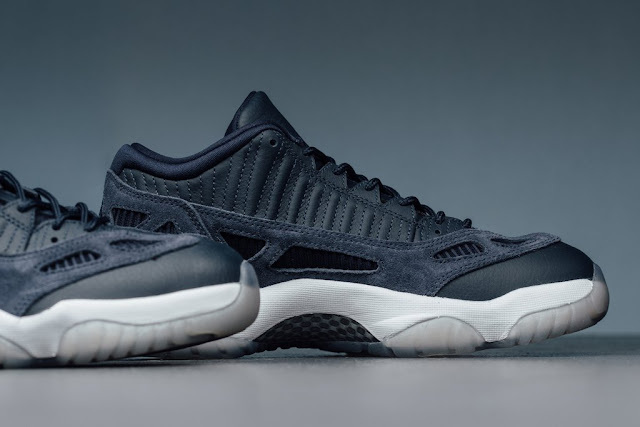 The tonal upper is complemented by a crisp white midsole and translucent outsole to cap off the clean two-tone design. 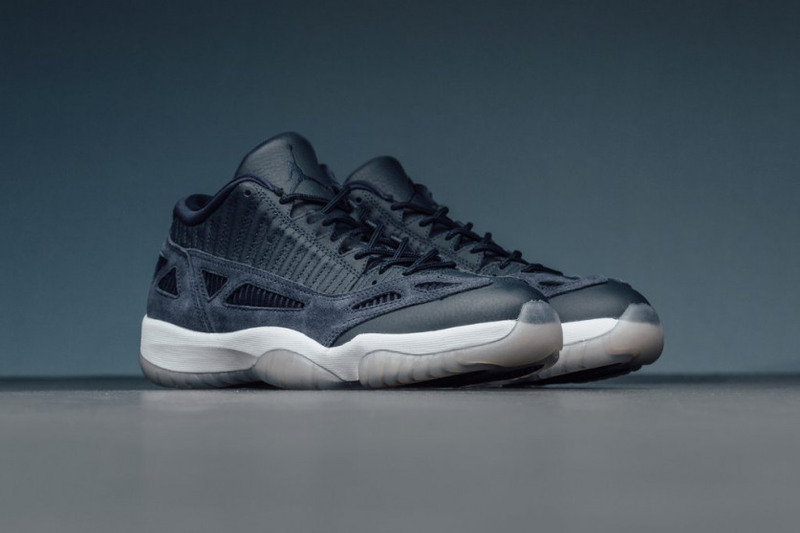 The Air Jordan 11 Low IE Midnight Navy is available at selected retailers.